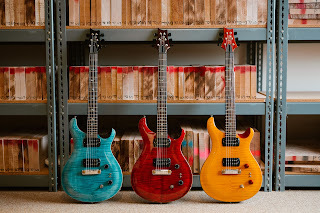 Winter Show: the SE Santana Singlecut Trem, SE Schizoid, and SE Paul’s Guitar. 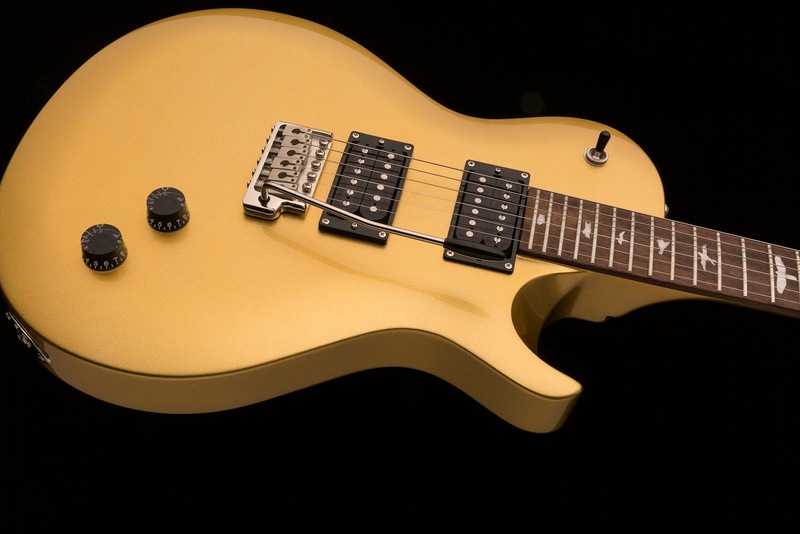 The SE Santana Singlecut Trem pays tribute to Santana’s one-off gold leaf Private Stock PRS. 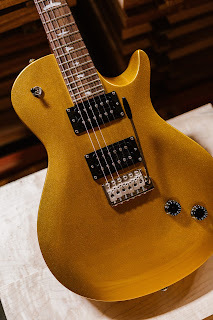 Modelled after the workhorse gold leaf singlecut that Carlos plays on stage, the SE version of this special instrument began when Santana heard the 2018 Paul’s Guitar TCI pickups. 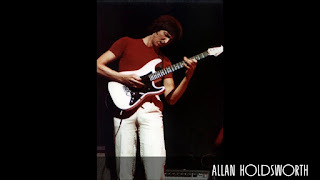 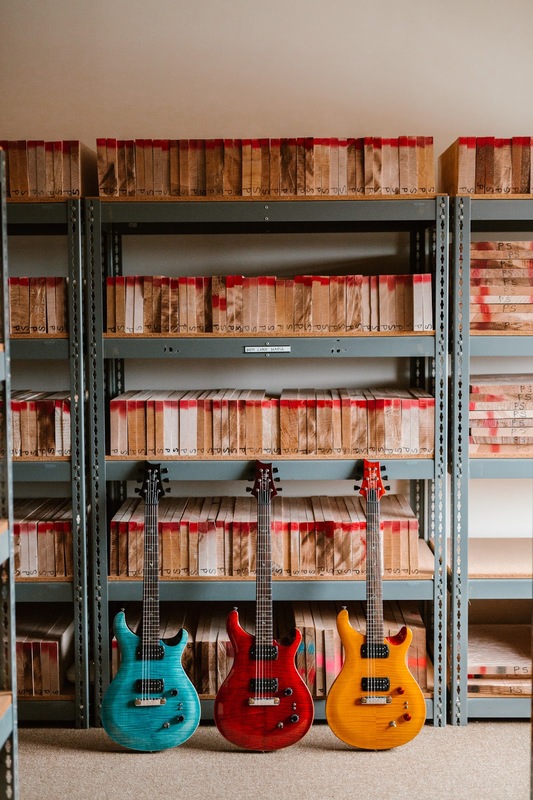 Impressed with their tone, Santana requested a set of those pickups without the coil taps, and from there, TCI “S” pickups were born. 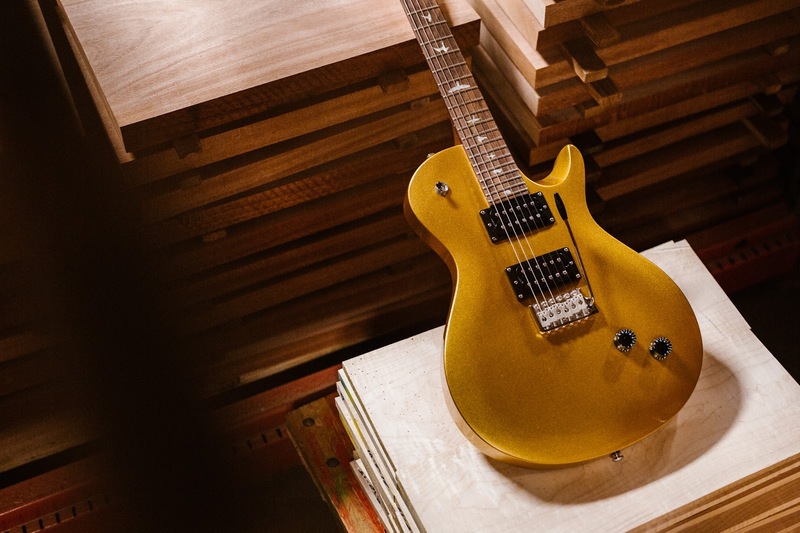 Wanting to capture their full-range tone in a special model, Santana and Paul looked to Santana’s personal instruments and choose the gold leaf Singlecut. "When I think of PRS I think of impeccable integrity! Right out of the case, the guitar looks and feels incredible, but for me it is about the sound, resonance, vibration that allows me to take flight with every note. 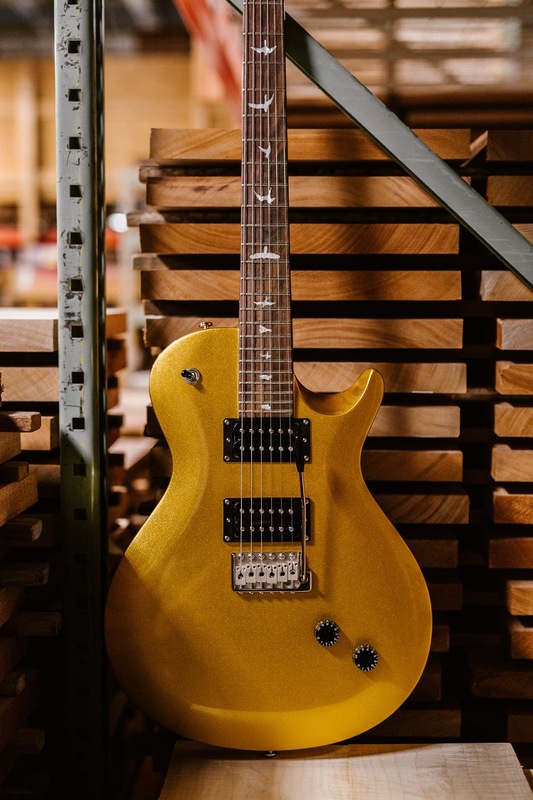 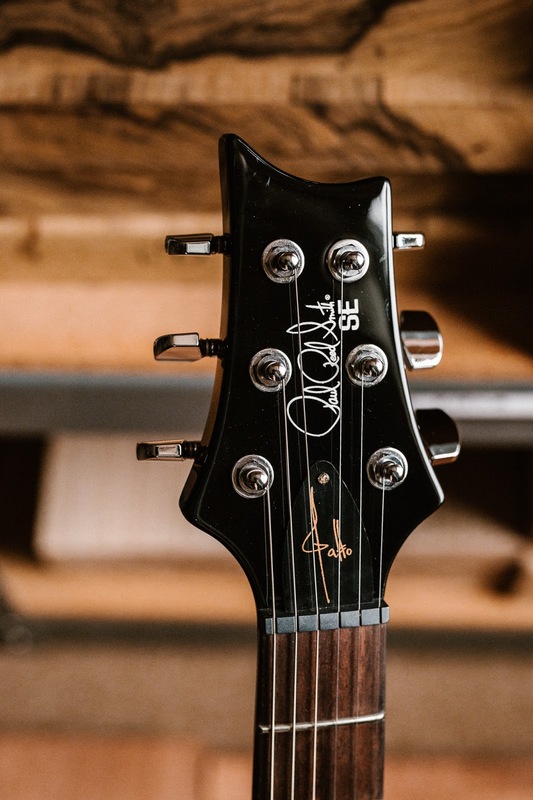 The SE Santana Singlecut Trem has a range and universal tone that delivers with power and clarity, allowing you to find your own voice in your heart’s music. It is an honor to add this beautiful guitar to the PRS SE line that I helped start so many years ago. We invite you to spread your wings and find your voice with this beautiful instrument!," said Carlos Santana. 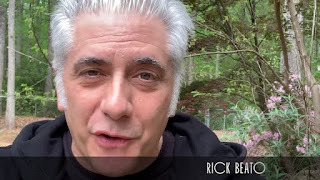 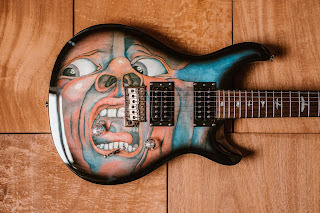 Jakko Jakszyk’s story reads like a tale of rock-and-roll dreams: “When I was 11 years old my neighbour played me a song called ‘21st Century Schizoid Man’ by King Crimson, and it blew my head off. 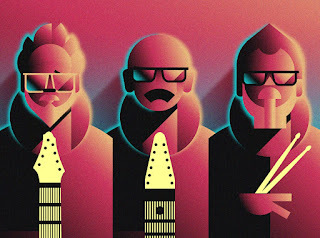 Overnight they became my favourite band. 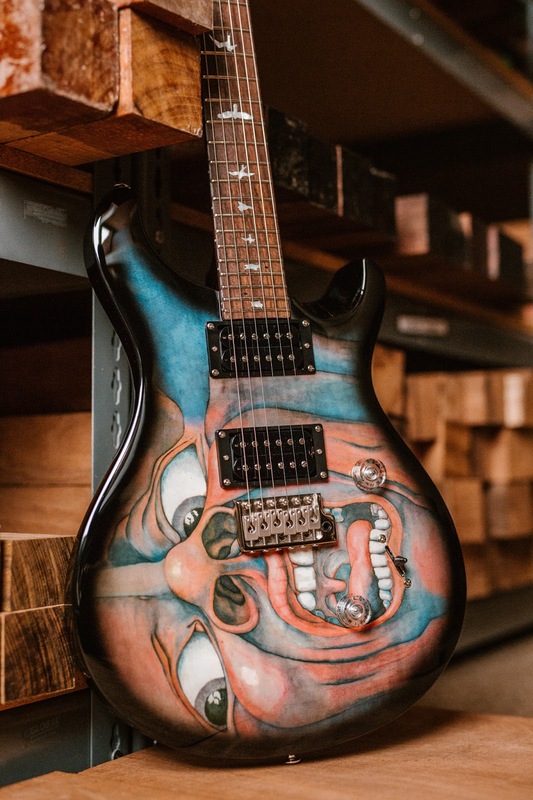 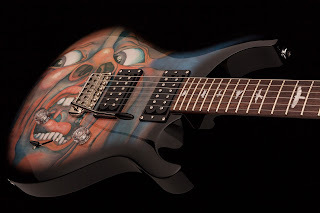 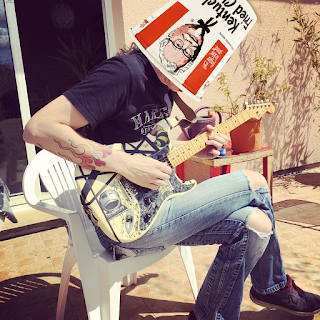 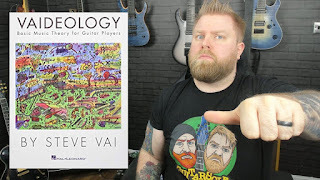 I could never have imagined that I would actually find myself in that very band years later, singing and playing that very song.” The guitar Jakko plays with the legendary progressive rock outfit: a PRS Custom 24 Piezo adorned with the “Schizoid Man” artwork from The Court of the Crimson King album. 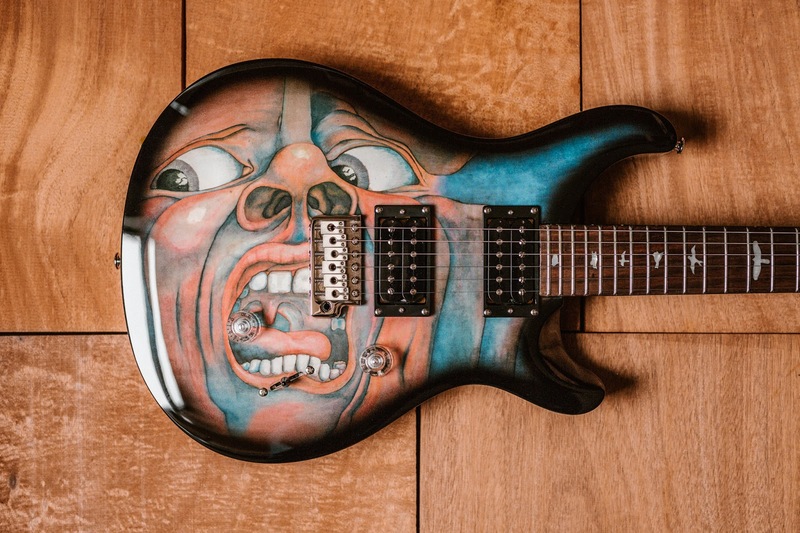 As a limited edition for 2019 and in celebration of the 50th Anniversary of the legendary band King Crimson, PRS will be offering a maximum of 1,000 SE Schizoid guitars, based on the SE Standard 24 and adorned with the same classic artwork as Jakko’s personal guitar. 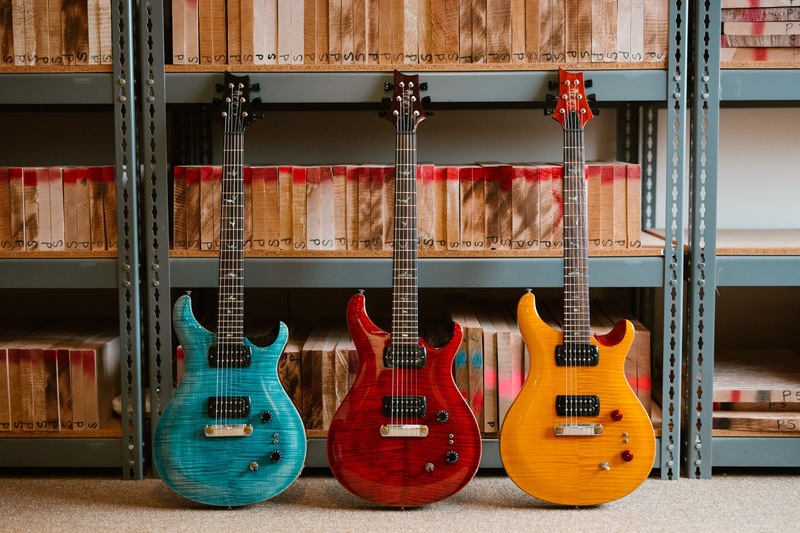 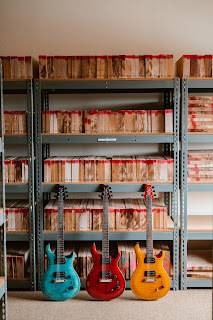 The SE Paul’s Guitar is available in three colors, reminiscent of PRS’s earliest guitar offerings: Amber, Aqua, and Fire Red. 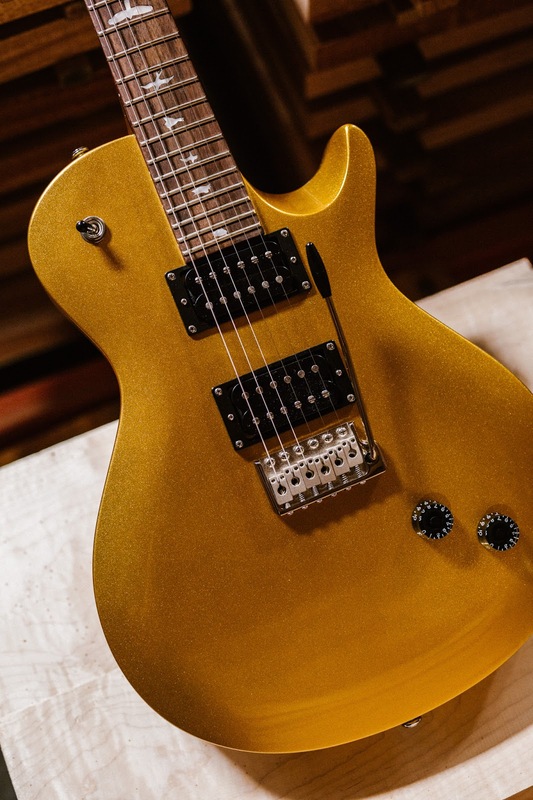 These three new signature models honor true legends in the music world. To hear them in action and get full specifications, visit www.prsguitars.com. 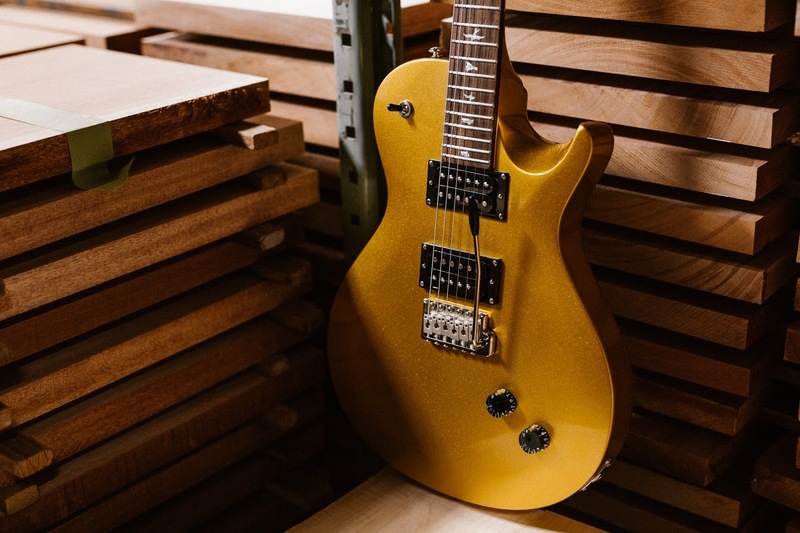 The SE Paul’s Guitar will begin shipping in February, with the SE Schizoid shipping in March and the SE Santana Singlecut Trem following later this spring. 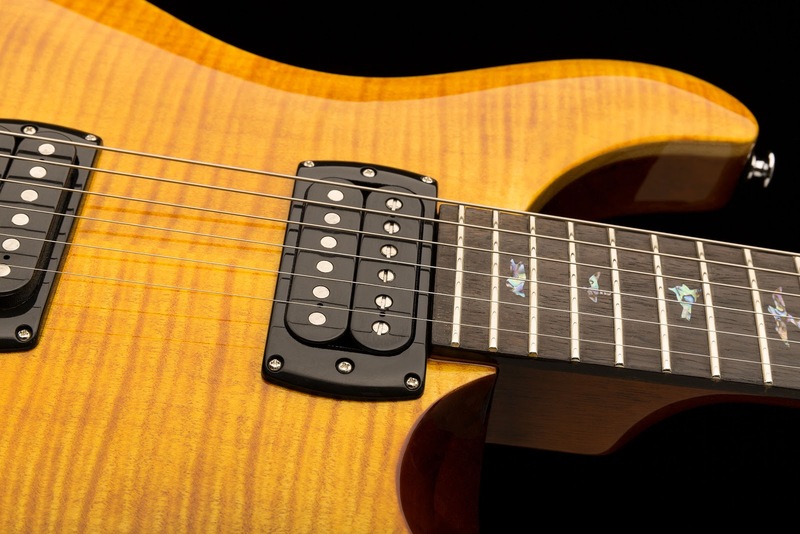 Contact your Authorized PRS Dealer for availability.